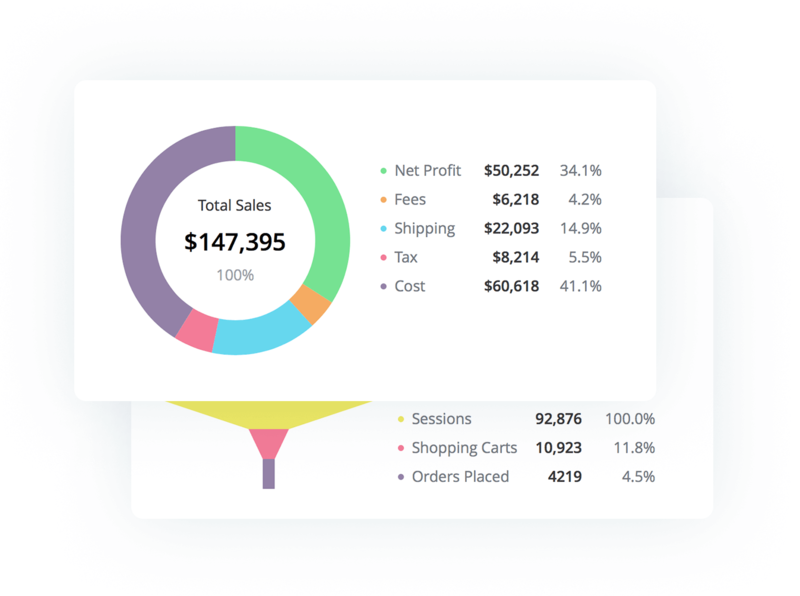 SavvyCube brings modern analytics, reporting and forecasting tools to ecommerce merchants running on Shopify. Instantly see how your store is performing. Learn where your customers come from and how they shop. Quickly discover problems or hidden opportunities. 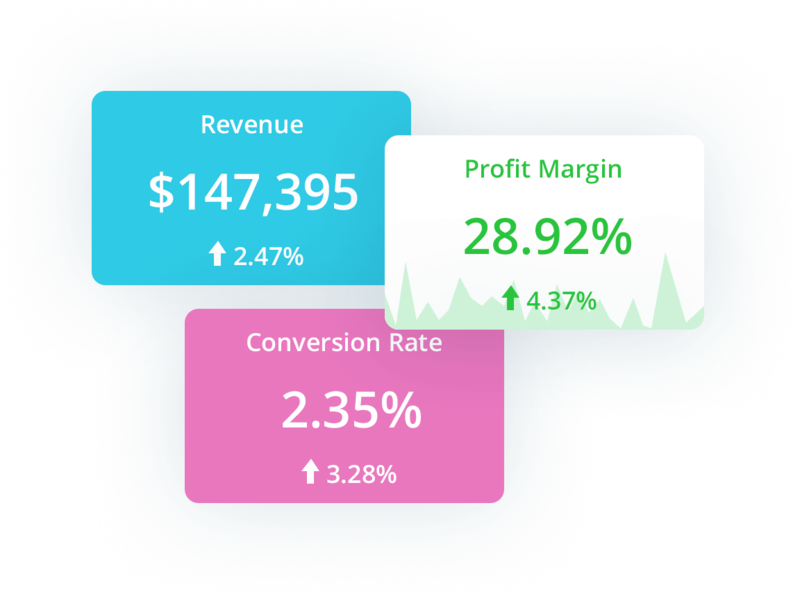 Know your key success metrics such as revenue, net profit, and repeat purchase rate. See which products are selling and who's buying. Drill-down into your data, easily build customers and products segments. Gain insights that empower you to make better decisions and run effective marketing campaigns. Install SavvyCube's official Shopify app and connect your store (or multiple stores) to SavvyCube with one click. 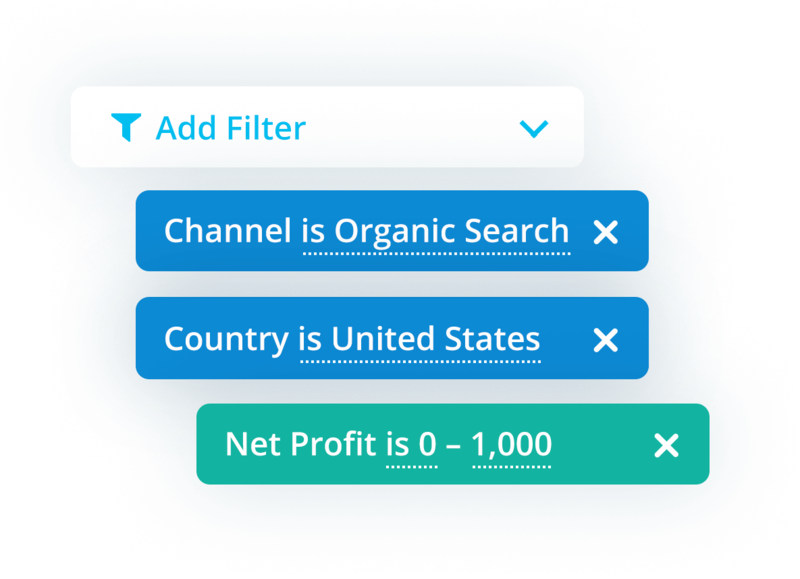 Connect your Google Analytics account to get deeper insights into your conversion rates, sales funnel, and marketing channels. You're all set! 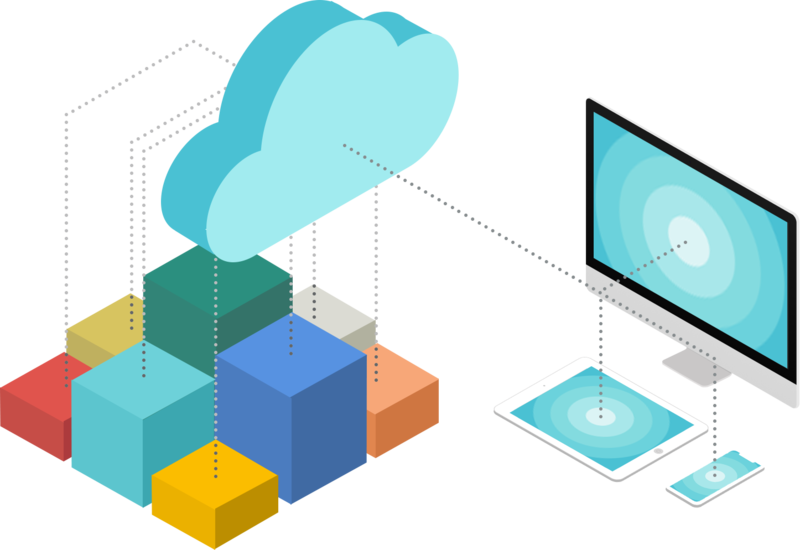 SavvyCube will keep automatically updating your data to give you the most current analytics and reports.